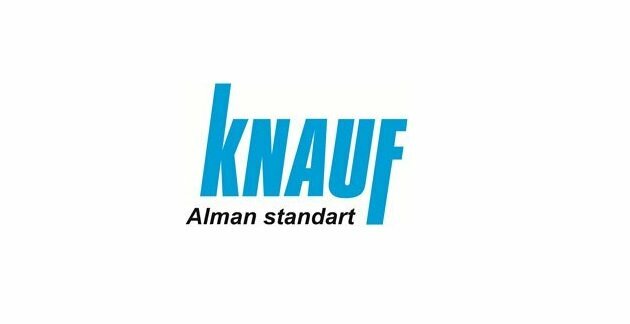 Knauf Group is one of the largest manufacturers of building materials in the world and the undisputed leader in the manufacture of gypsum-based products. Within eighty year activity, Knauf Group has got 220 plants, producing modern buildings materials in 60 countries. All interested candidates are requested to send their resumes and cover letters by e-mail to hasanova.lala@knauf.az with the title “Secretary/Office assistant” as subject of their mail.